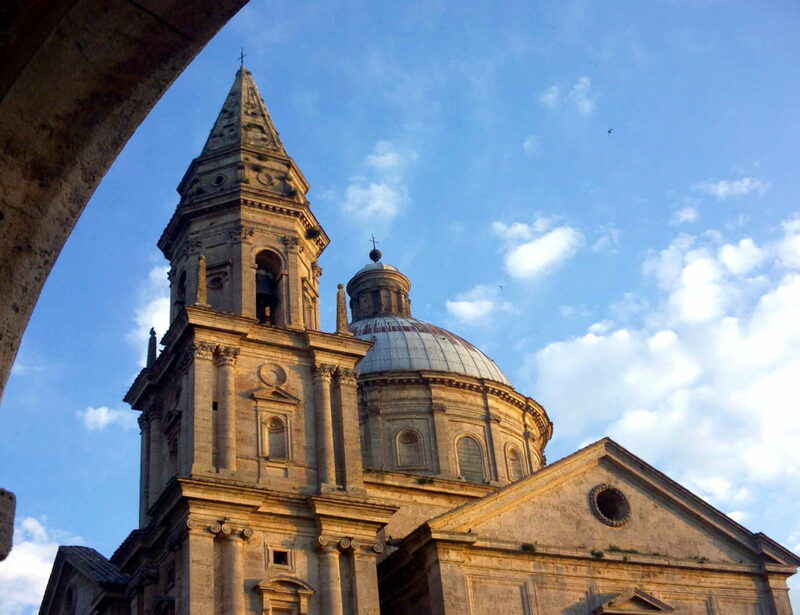 Two Renaissance jewels not to be missed during your trip to Tuscany. 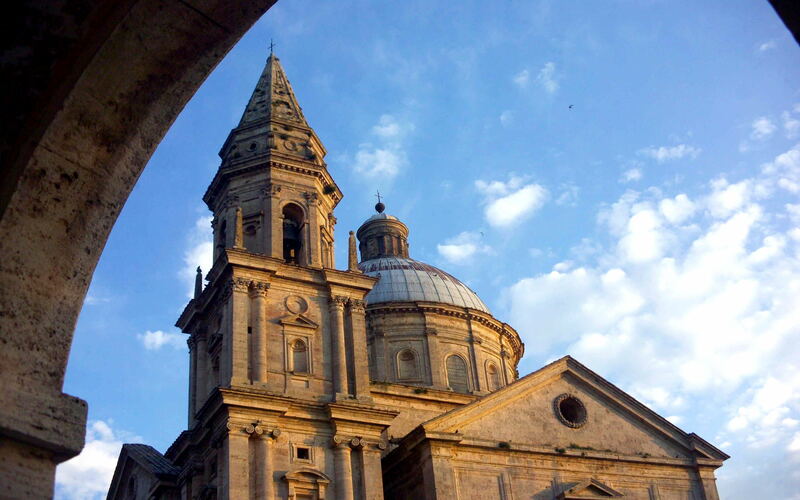 Along with a guide, you will discover everything there is to see in Montepulciano and Pienza. The tour begins in Montepulciano, in Piazza Grande, continues along the main street of the old town center, between the historic buildings and the artisan shops, and culminates, after a photo stop at the Temple of San Biagio, at an underground cellar, where you will taste the Vino Nobile di Montepulciano DOCG. Now, it is time to head towards the hills of the Val d’Orcia to reach Pienza, both UNESCO heritage sites. You will walk along the lanes of the ideal Renaissance city, whose urban layout has been defined as an admirable example of architecture. Once again, you will end the tour of this town tasting the local typical product par excellence: the Pecorino cheese from Pienza.